adidas. 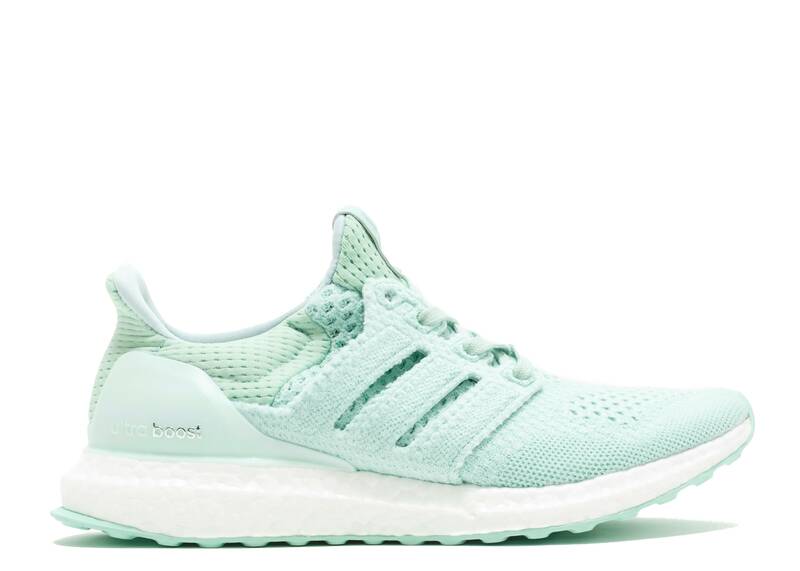 ultra boost w "still breeze"
adidas. 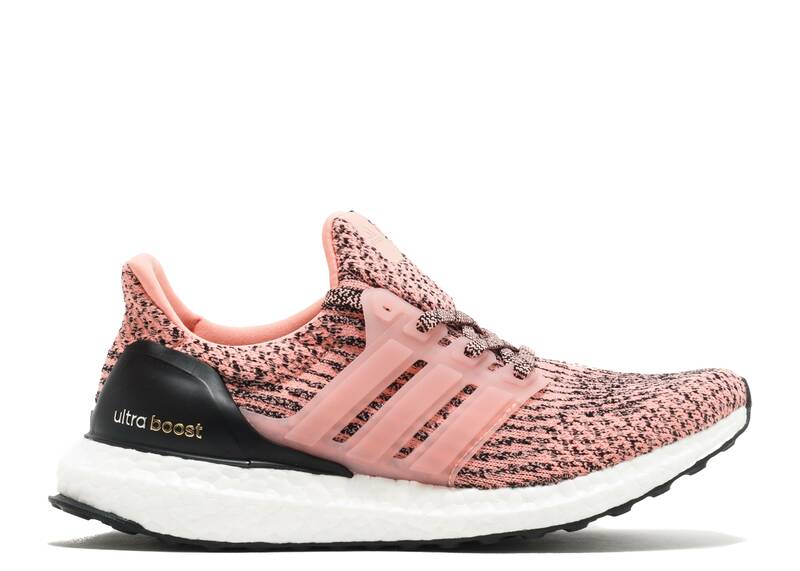 ultra boost w naked "naked"
adidas. 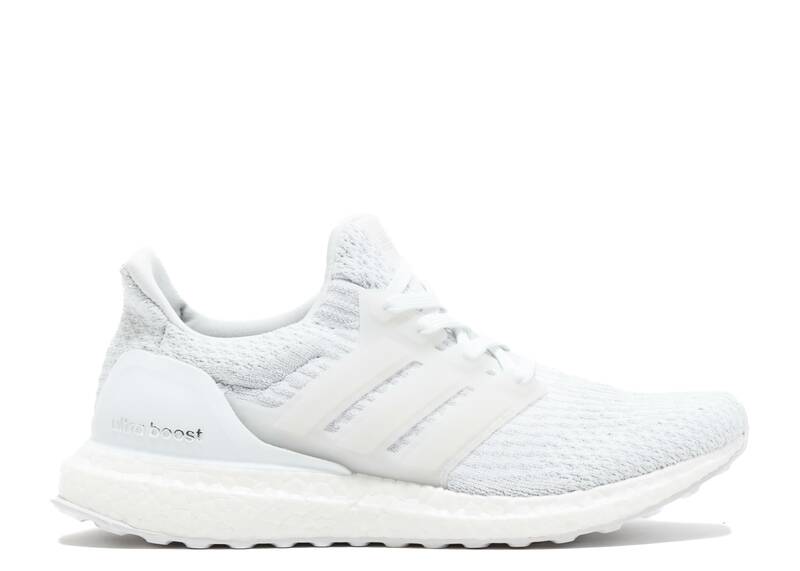 Ultraboost W "Triple white"